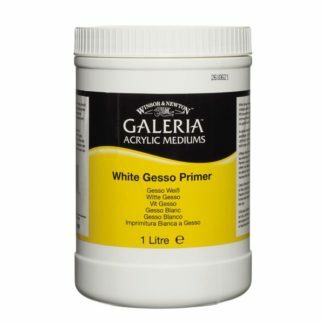 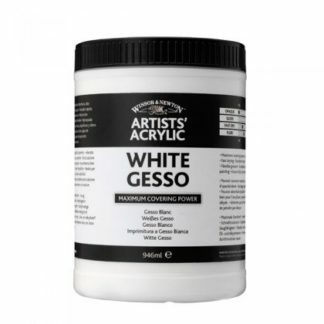 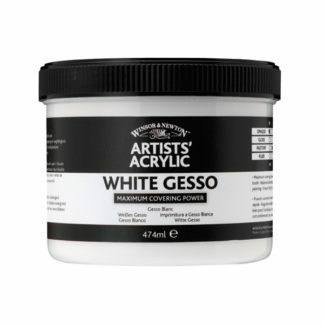 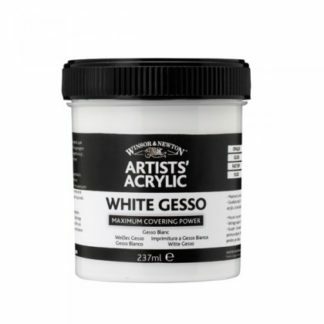 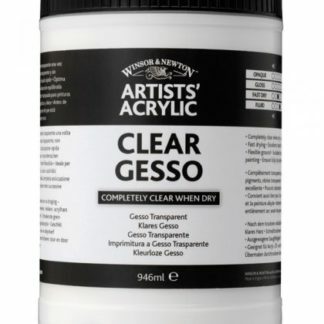 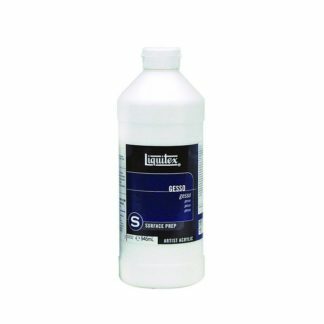 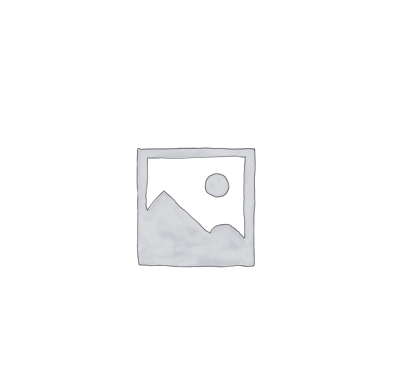 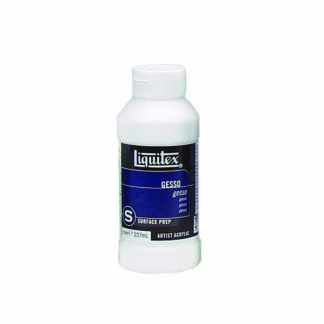 Acrylic primers are typically gesso based and can be used under acrylic or oil. 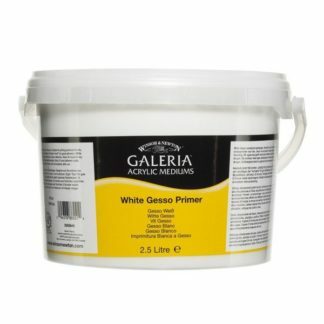 Basically the more expensive primers cover better than cheaper ones. 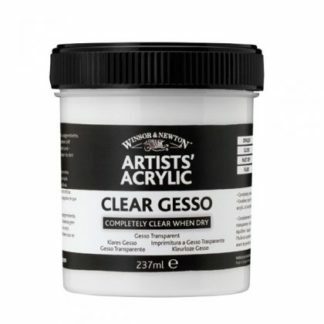 Often a good result can be had by combining a base coat of a cheaper primer under a top coat of a better one.